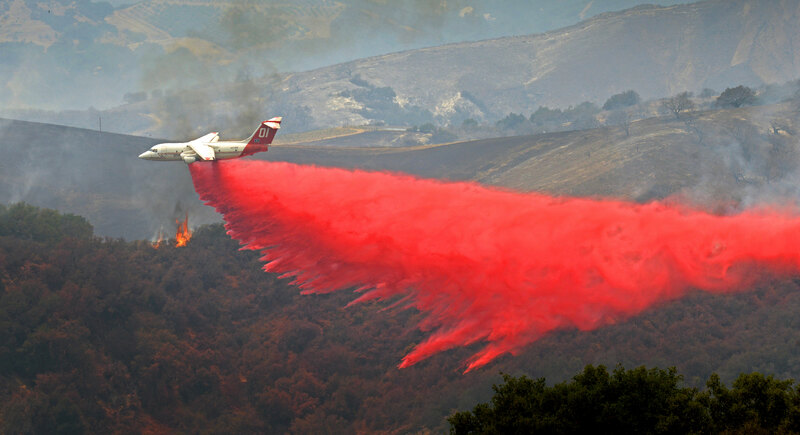 Since its inception, Neptune has been successful in acquiring airtanker contracts with the US Forest Service. Neptune has proven to be an invaluable partner with the United States Forest Service, not only providing the majority of firefighting aircraft over the past 25 years, but fearlessly pursuing the research and development of a Next Generation aircraft. In fact, Neptune was the first ever US operator to contract with the USFS in 2011 for a Next Gen aircraft in the form of Tanker 40, a converted British Aerospace BAe 146. Over the past 25 years, the Neptune Aviation fleet has flown thousands of missions with a meticulously maintained fleet of firefighting workhorses, including BAe 146 and P2V aircraft. No other firefighting company in the country comes close to matching the experience and expertise amassed by the dedicated team of world-class pilots, mechanics and engineers at Neptune Aviation. In 2018 Neptune Aviation provided four BAe 146 airtankers on Exclusive Use contracts and four on CWN contracts. Neptune Aviation was also awarded a Call When Needed contract with the State of Minnesota and is on a Call When Needed contract with the State of California.